But it does echo between us. I heard it from the moment you touched your heart talking about the struggles of students you know who have not been valued by their colleges. There is no doubt that at that moment the love flowed from me to you. I didn’t hear it, but saw it, echo back from you when I approached you. 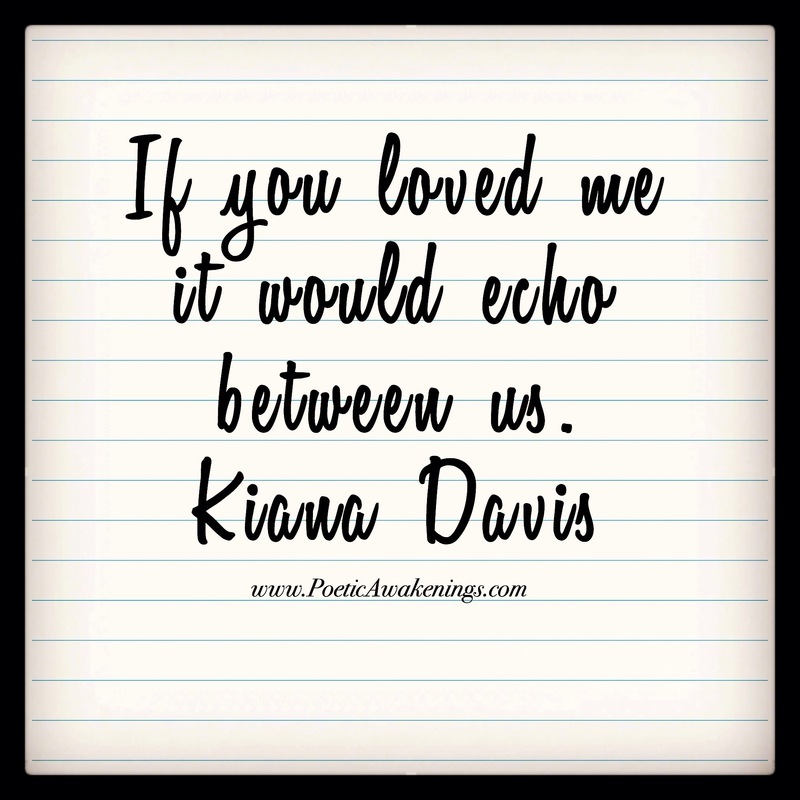 Your heart is wide open, Kiana, and therefore often bruised, I imagine. Thank you for the echoes.